A growing and aging population is putting increased pressure on healthcare providers and innovators. Limited healthcare budgets are squeezing the value in the sector to innovators. It is therefore increasingly important that innovators obtain and defend a robust IP portfolio to protect their research and development assets. It is also crucial to monitor third party rights that might disrupt the pharmaceutical value chain and clear the path where necessary. We are a focussed, specialist group representing and advising multinational companies, universities and spin-outs that carry out leading research and development to obtain, manage and defend their worldwide IP rights, as well as to challenge third party IP rights. We also advise on due diligence, freedom to operate, patentability, infringement, and mergers and acquisitions matters. We have a team of attorneys with technical backgrounds and experience in the chemical and biological fields to inform an expertise in medicinal chemistry and pharmacology. We also have a wealth of experience in brand protection. We have advised on wide of pharmaceutical matters relating to human health and animal health. We are ideally placed to protect your pharmaceutical technology via patents, supplementary protection certificates and trade marks. We identified a fatal flaw and entirely revoked a competitor’s patent on the rare basis of insufficiency. When you need patents drafted quickly for a very technical product, it helps to bring in a real industry expert to get to grips with the invention. When securing patent protection for a number of complex aspects of an invention, the ability to submit robust technical arguments is key. 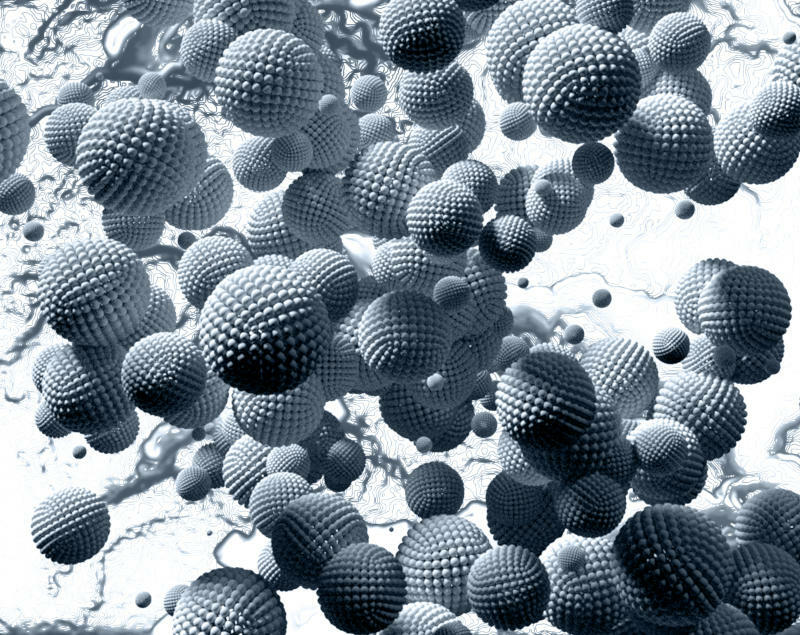 Can you gain protection for a nanomaterial despite the material itself having been disclosed before? Swiss-type second medical use patents, plausibility and infringement — is there a conclusion? 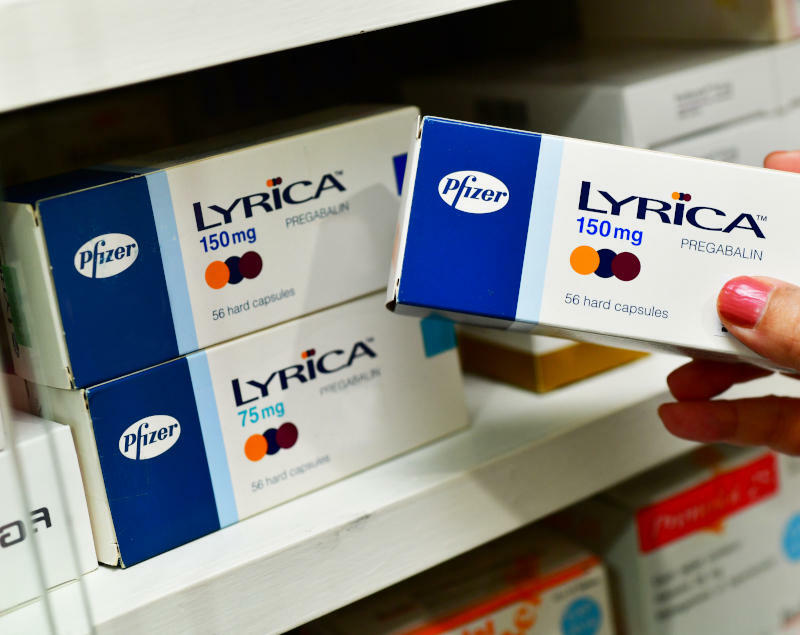 A recent Supreme Court judgement has important implications for pharmaceutical patents.